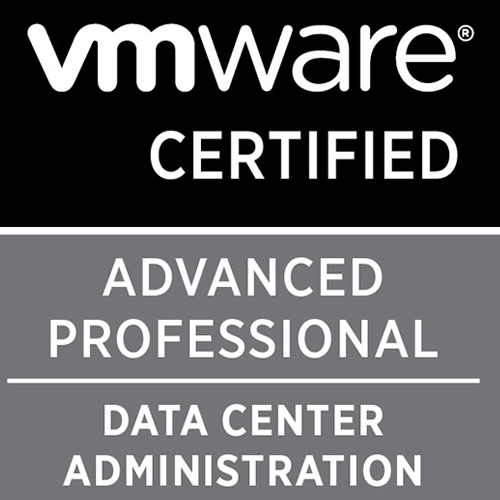 This email has been generated by VMware vSphere Data Protection to test your email report settings. Use SMTP port 25 to fix this issue. Save the settings and now the test email should work. I believe port 587 is block on Firewall.base for VDP and explicitly mentioning 25 resolves this, as SMTP 25 is open on VDP.